Here’s a small selection of some of these celebrities, and how they have helped Cats Protection. Cat-loving comic Bob Mortimer has been creating quirky cat names, which are then turned into lovely 'cat names' prints created and sold by online gift company Wordynumnum. A portion of the sales is then donated to Cats Protection to help raise funds for unwanted felines. Over £3,600 has been raised so far. 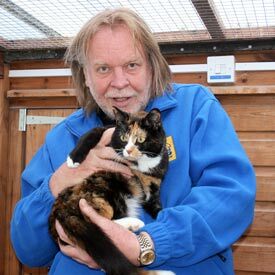 Bob has kindly allowed the charity to use some of his unusual cat names for some of the cats in care, including DJ Loveham and Fond Margaret. In February 2018, Bob visited Cats Protection's National Cat Adoption Centre in Sussex to meet some of the moggies he'd named and appeal for new homes for them. 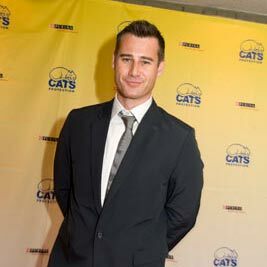 TV host and broadcaster Tim Vincent has been a supporter of Cats Protection for a number of years. He has attended the National Cat Awards four times – including being a judge, a Master of Ceremonies and the host of a ‘live from the awards’ Facebook video in 2016. He has also donated a Celebrity Paw for an online auction to raise funds for unwanted cats. Rick Wakeman was a session musician on David Bowie’s Space Oddity and Cat Steven’s Morning Has Broken before being part of progressive rock band YES for 13 years. He appeared in every episode of Grumpy Old Men on BBC2 and continues to perform around the world with both his rock extravaganzas and his piano shows. Rick and wife Rachel own three rescue cats including George which he adopted from Cats Protection’s Bury St Edmunds branch. In 2012 he judged the Best Friends category of the National Cat Awards and was on the overall judging panel in 2016. Lesley is an actress and presenter, best known for playing Dorian Green in the sitcom Birds of a Feather. She judged the Hero Cat category of the National Cat Awards in 2010 and helped to select the overall National Cat of the Year in 2014. She has also donated a Celebrity Paw for Cats Protection’s online auction. 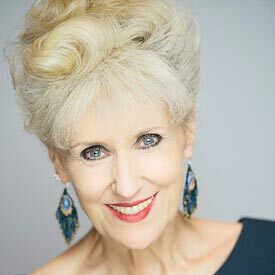 Actress Anita Dobson is best known for playing Angie Watts in BBC1’s EastEnders while her other credits include Casualty, Hotel Babylon and Loose Women. Anita has supported Cats Protection by donating a “paw print” to raise funds for unwanted cats and judging the Hero Cat category at the National Cat Awards in 2016. 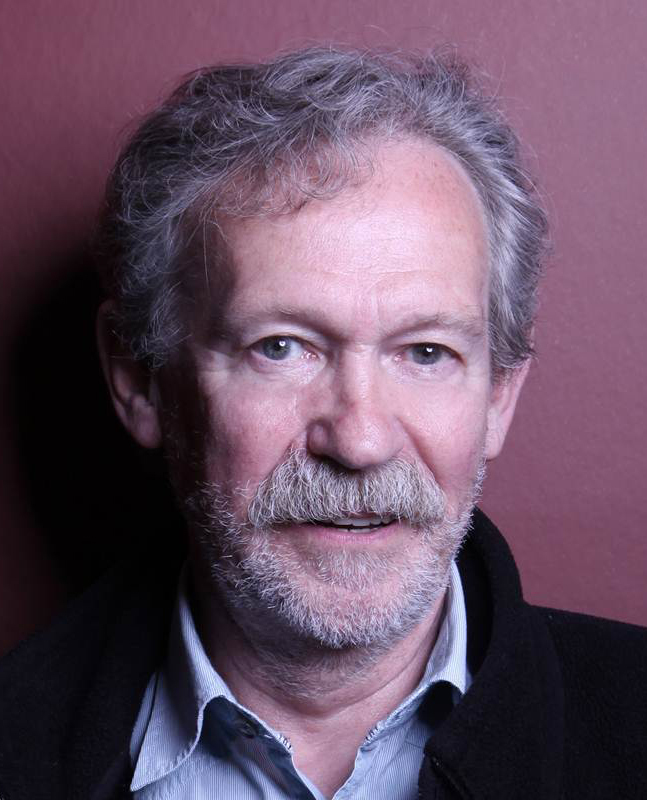 Actor Paul Copley appeared in Downton Abbey as Mr Mason and Last Tango in Halifax as Harry. He judged the Most Incredible Story category in 2014’s National Cat Awards and was on the overall judging panel in 2016. He has also supported Cats Protection by donating a “paw print” to raise funds for unwanted cats. 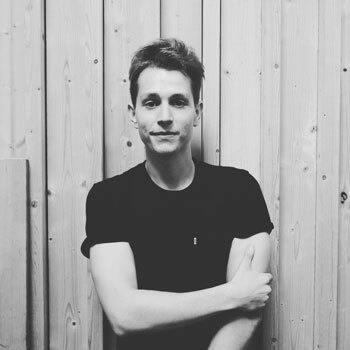 James McVey is lead guitarist and vocalist for pop rock band The Vamps. He judged the Furr-ever Friends category at the National Cat Awards in 2016 and is a keen social media supporter of the charity. James owns a ginger cat called Mickey. Actor, musician and television presenter Tyger Drew-Honey is best known for his role as Jake Brockman in the British Sitcom Outnumbered. 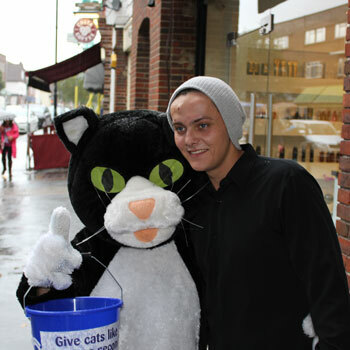 He has showed his support for Cats Protection by donating a Celebrity Paw in 2010 and being guest of honour at the opening of the charity’s new shop in Epsom in 2014. One of Britain’s leading glamour models, Lucy started her modelling career in 2003 when she landed a contract with the Daily Star. Since then she has appeared on the front cover of magazines such as Loaded, Nuts and Zoo and featured in advertisements for Yellow Pages and The National Lottery. She has attended the National Cat Awards three times, in 2012 and 2014 as a judge and then as a guest in 2016. She has also donated a Celebrity Paw. Carley Stenson made her name in Channel 4 drama Hollyoaks playing Steph Cunningham. She is an accomplished stage actor and appeared as Christine in the UK touring production of Dirty Rotten Scoundrels while her other credits include playing The Lady of the Lake in Spamalot, Princess Fiona in Shrek and Elle Woods in Legally Blonde. 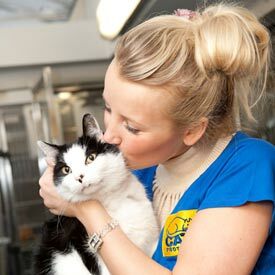 Carley is a big supporter of Cats Protection - in 2014 she judged the Hero Cat category at the National Cat Awards and donated a Celebrity Paw and in 2015 she helped out at Cats Protection’s Birmingham Adoption Centre and North Birmingham Branch to raise awareness of unwanted cats needing new homes. She was also on the overall judging panel of the National Cat Awards in 2016. Sarah-Jane Honeywell is a presenter and actress who was one of the most well-known faces on CBeebies. A keen fan of all things feline, Sarah-Jane once played a kitten in the West End musical Cats. 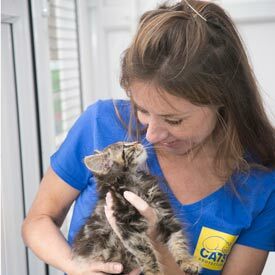 Her most recent support for Cats Protection involved re-opening the charity’s Bredhurst Adoption Centre in 2016. 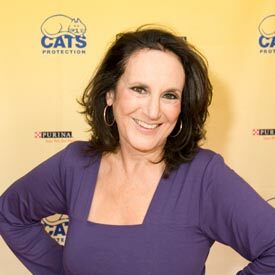 She also judged the Most Incredible Story category of the National Cat Awards in 2010 and donated a Celebrity Paw.